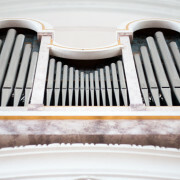 The organ was built in 1995 by the Organ Master Builder Gerhard Hradetzky from Lower Austria. 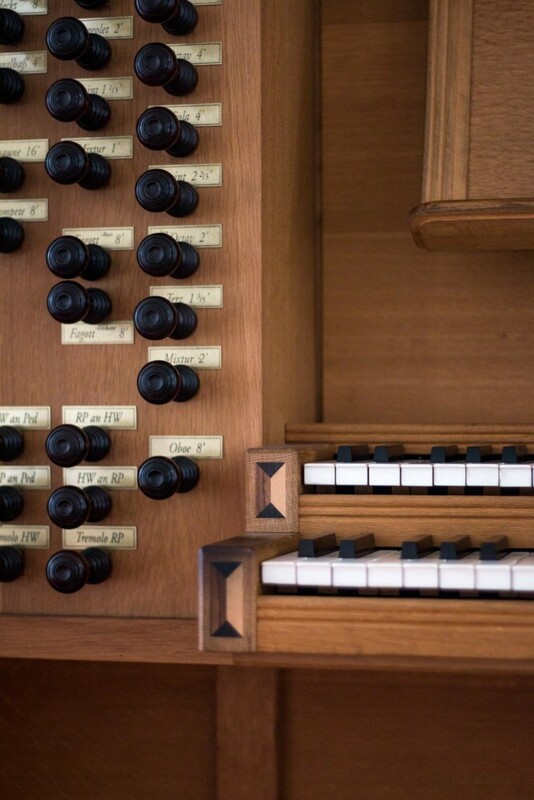 It has 28 stops and two boards with pedal and is the biggest organ of Döbling. 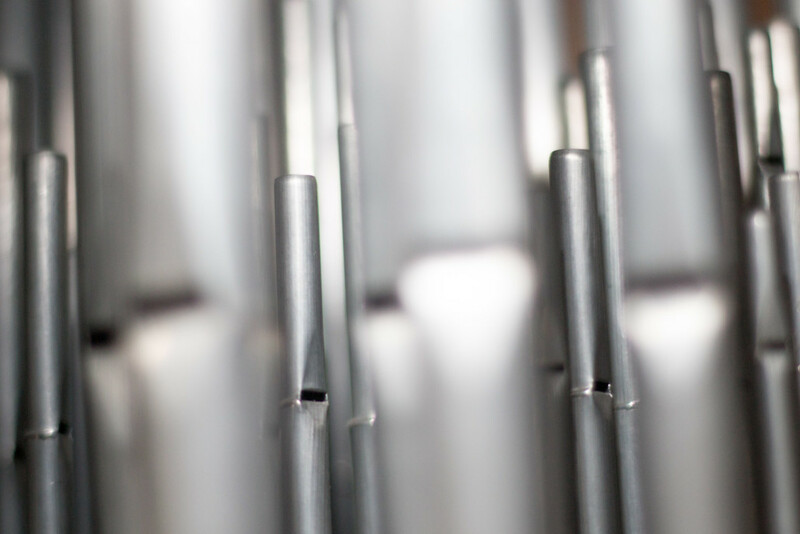 Built in a baroque style, the instrument functions only mechanically and has a swell box that leads the organ air with a clear and transparent sound into 1.400 pipes. 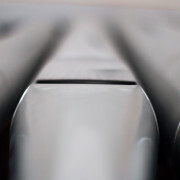 The instrument is of high quality. 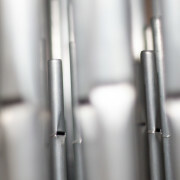 Part of the pipes are built in the balustrade of the balcony of the gallery. This enables a very clear sound. 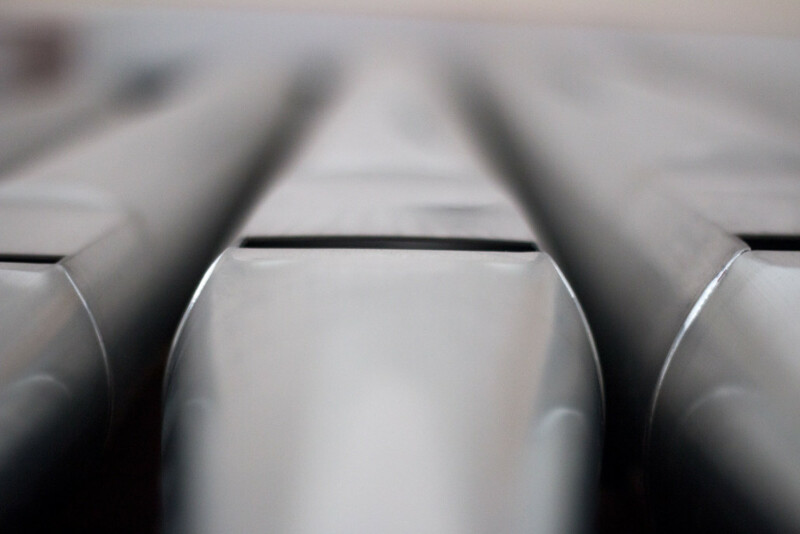 The bigger numbers of pipes including the bigger ones are behind the balustrade where the board is located as well. 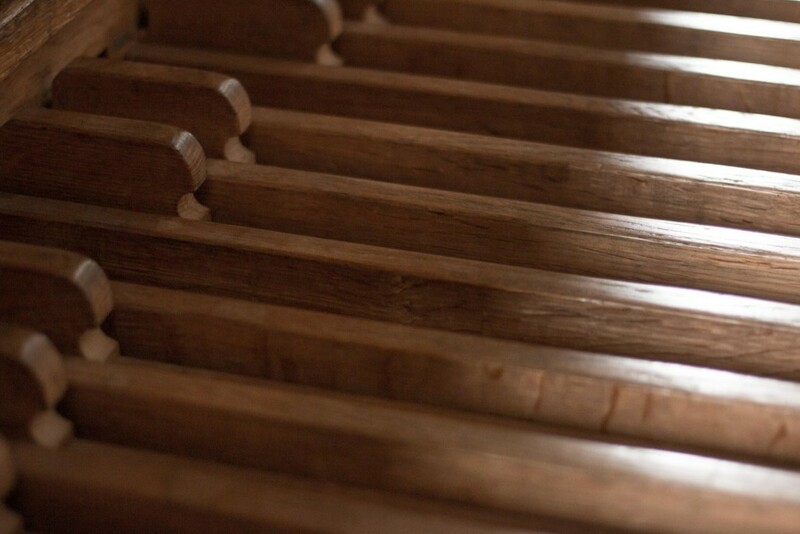 Again and again concerts of great musicians are being played in the church. 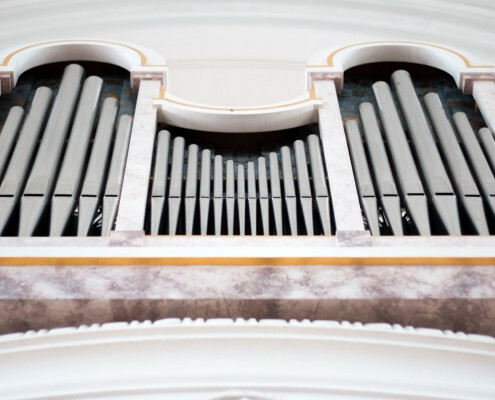 The doyen of the Viennese Organ Players, Mr. Hans Haselböck, exclaimed: “The organ in the Kaasgraben church sounds shamelessly well.” But an organ is meant to serve God. 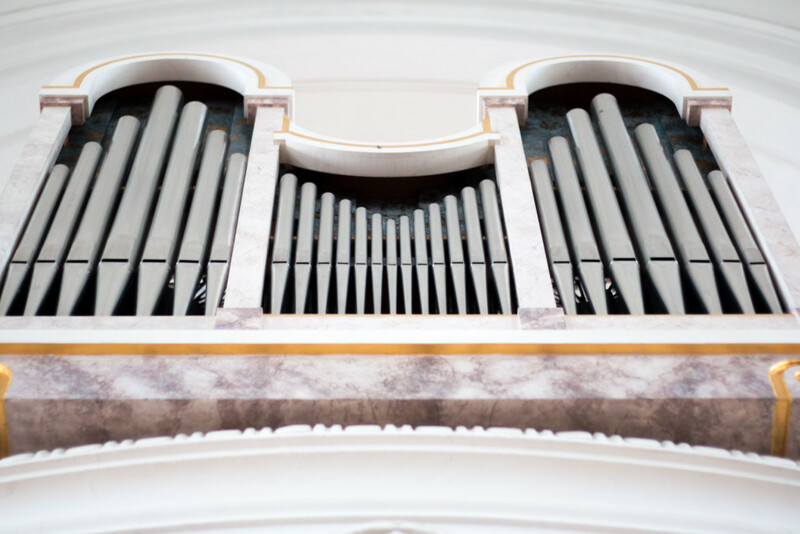 During masses, weddings, baptisms or funerals the organ raises its voice majestically and solemnly or lyrically and peacefully. 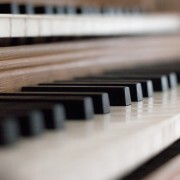 A good organ can accompany music of any style (contemporary songs as well as traditional church songs). 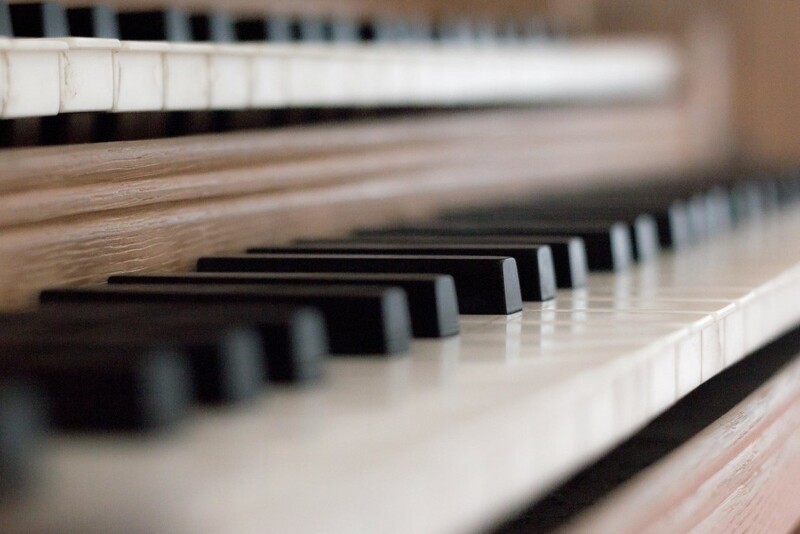 Any literature may be played with the organ as solo instrument or as instrument accompanying other instruments or singers, for the glory of God and the joy of people, who encounter God in the music. 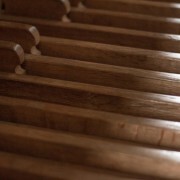 2 CDs with organ music are available in the Church. 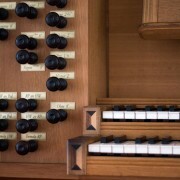 Records with Wolfgang Capek (1996) and records with Gerhard Rehor, Organ player of the Kaasgraben Church (2014).